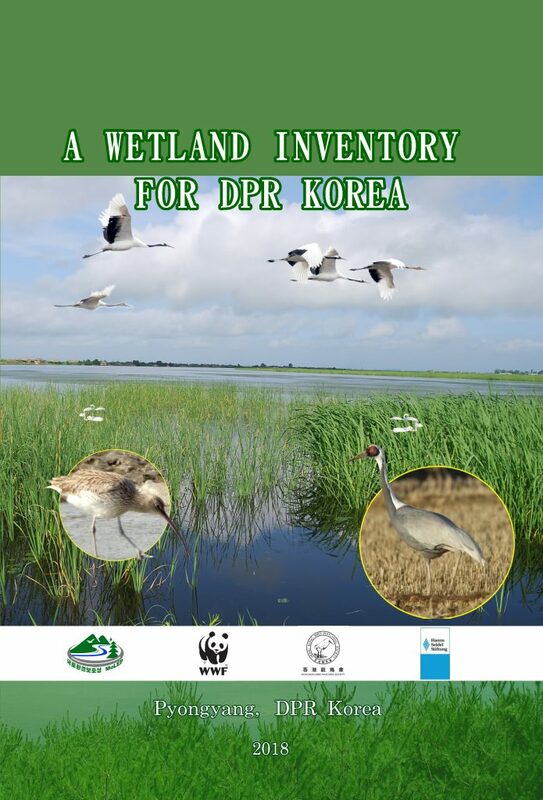 The Democratic People’s Republic of Korea released the second edition of their ‘Wetland Inventory for DPR Korea” at a side-event on 24 October during the 13th Conference of Parties to the Ramsar Convention which is being held in Dubai (United Arab Emirates). The inventory is based on 12 months of fieldwork by local experts and review of information literature. It identifies 54 wetlands of international importance in the country which is an increase from the 34 wetlands identified in the first wetland directory in 1996. The country’s wetlands range from high altitude lakes (e.g. Lake Chon at 2,190m on top of Mount Paektu), to the extensive tidal-flats on the west coast of the country. These wetlands are important in supporting water for drinking, agriculture and aquaculture, industry, recreation and energy production. The new inventory provides comprehensive information on the distribution, status and services provides by the wetlands in the DPR Korea so as to contribute to policy-making and field practices for the conservation and management of the wetlands in the country. The DPR Korea became a Partner to the East Asian – Australasian Flyway Partnership in April 2018, and to the Ramsar Convention on Wetlands in May 2018.